What Is An Episcopal School? 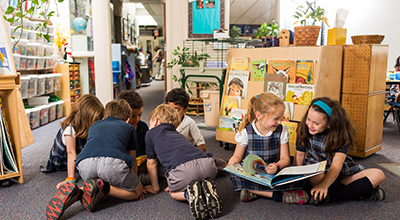 An overview of all things St. Thomas Day School is easily available in our View Book. If you would like an admissions packet, please click here.